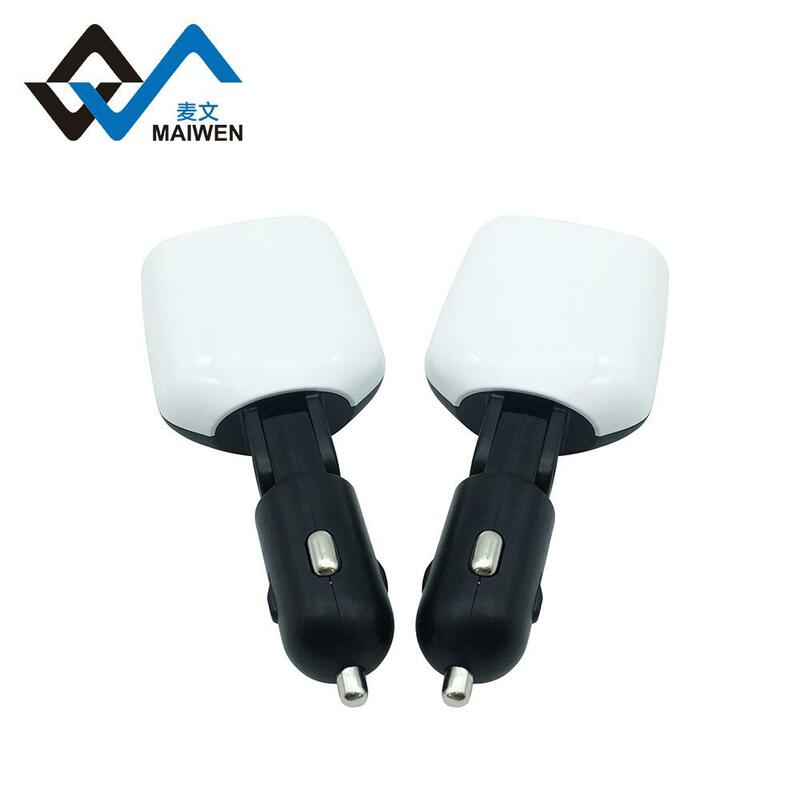 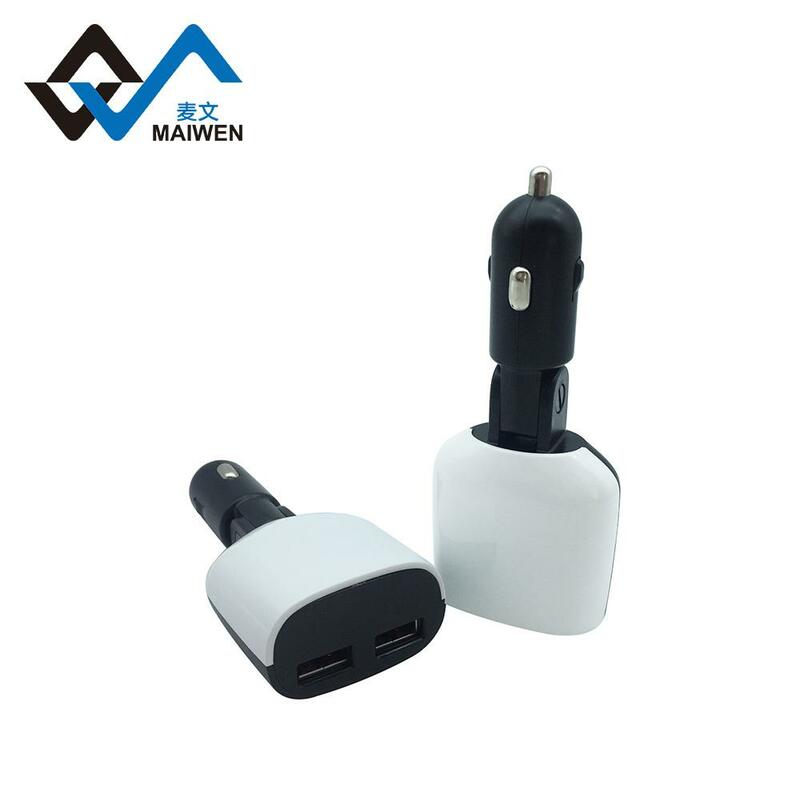 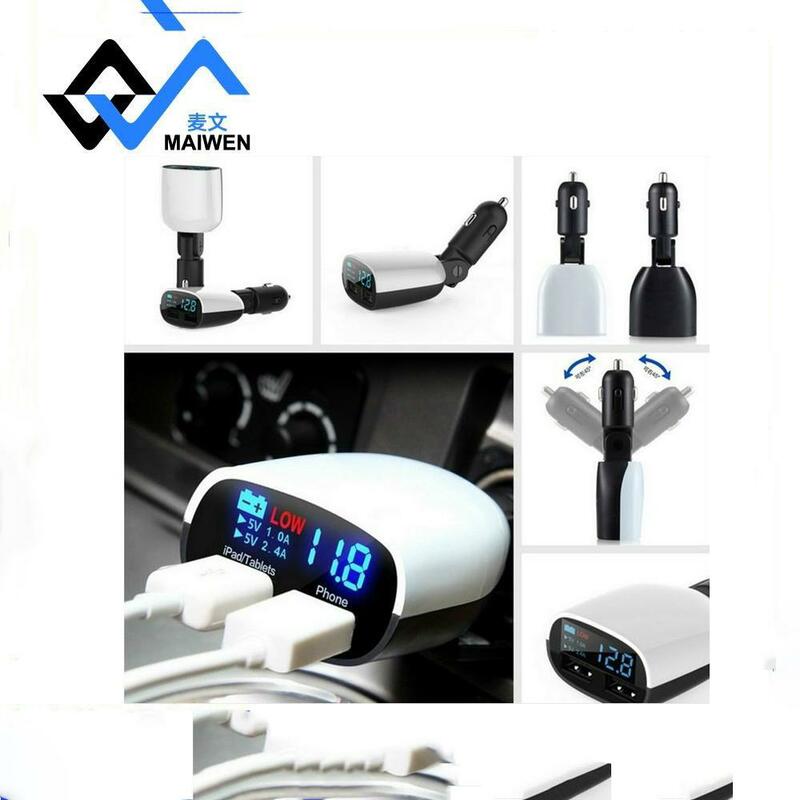 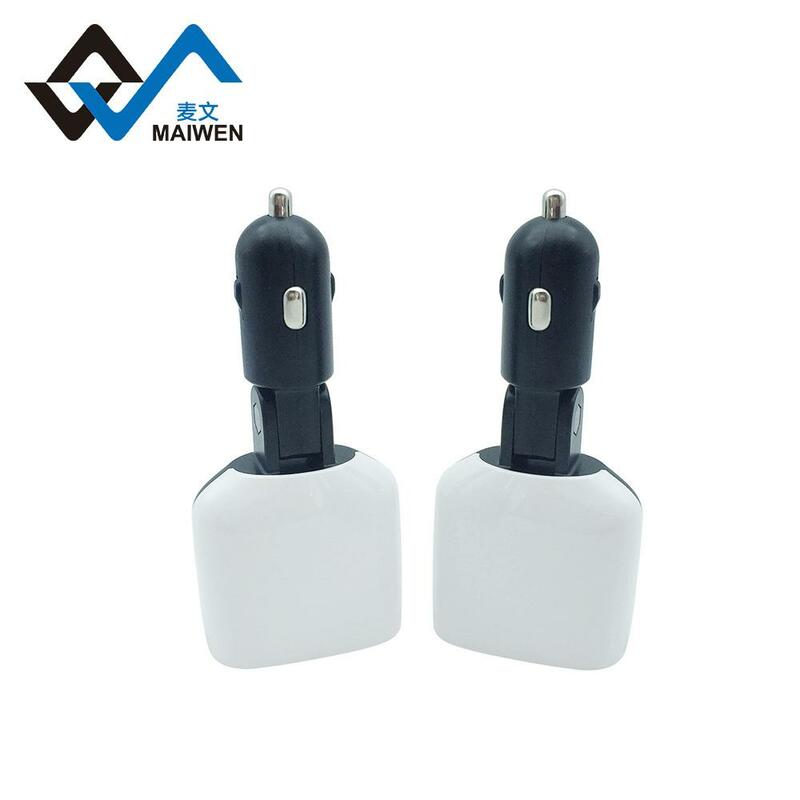 Car charger from Meven allows you to charge mobile phones, tablets, music players, etc. 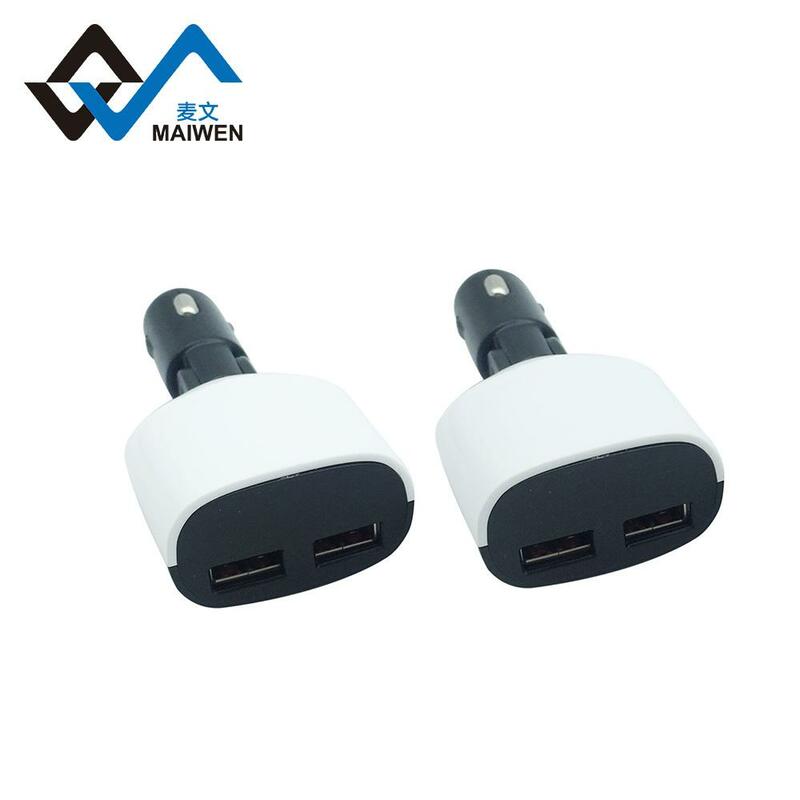 Enjoy your electronic devices on the trip. 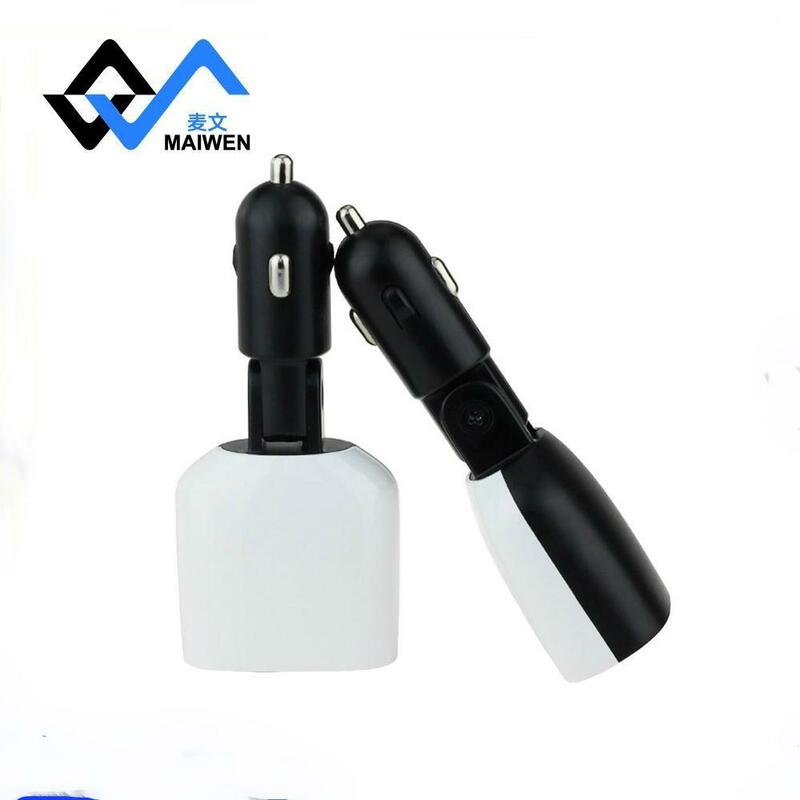 we've incorporated a unique over-current &over-temperature& short-circuit triple protection system.